Can’t find the perfect ring from our Ready to Buy collection? A hand forged ring allows for finer, more precise designs. 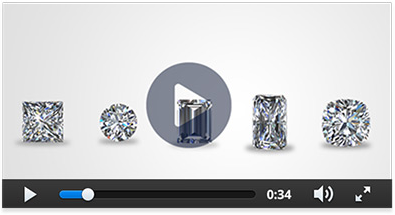 Each ring is crafted to the exact measurements of the center-stone for a seamless look. AND my ring is absolutely stunning! I've never gotten so many compliments in my life. 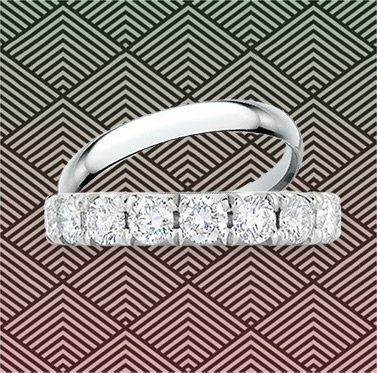 It is definitely the ring of my dreams (literally I dreamt about it)! Thank you for creating such a wonderful experience for us! Shipping the ring from New York to Chicago was quick and painless. I would recommend this jeweler to my friends and family in the future. Yes, their IG game is STRONG, but in reality, Lauren B lives up to the hype. The staff is incredibly professional and knowledgeable, and I enjoyed every bit of my experience there. We are happy we came to Lauren B. We ended up buying a pair of stud earrings and an eternity wedding band that matches my engagement ring. My fiancé and I got engaged back in October and still today I am in awe of my ring. 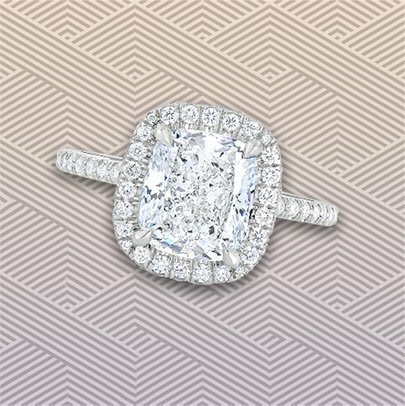 We worked with Tony over the course of almost a year and a half to create the perfect ring. 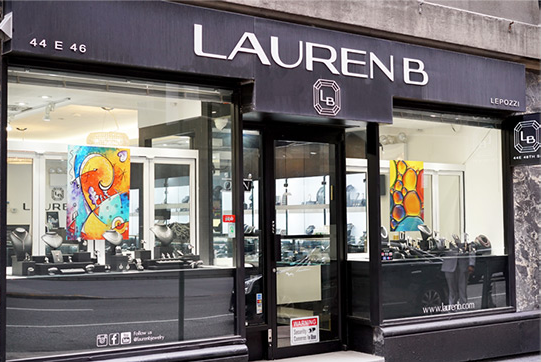 I Purchased an engagement ring from Lauren B in January of 2018. Needless to say, I was not disappointed! They delivered a quality product, as well as quality service. Beautiful ring! Staff was very prompt, helpful and professional. Out of state buyer living in FL and the process was very easy and fun. Everyone was so welcoming and knowledgeable. Polina helped us navigate through the different cuts, styles and settings that would be perfect for us. The ring was absolutely perfect, my fiance loved it. I couldnt have asked for better service or a better finished product.